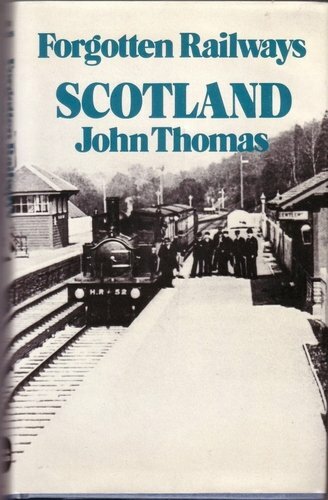 Opened on the Lanarkshire and Ayrshire Railway. The junction was conventional and closed in 1930 - it re-opened in 193 however with the establishment of RNAD Beith. An exchange yard was laid in on the branch line just before the junction and sidings laid into the depot. The line into the depot fell out of use in the late 1980s and is now very overgrown.